Although WOLFF & PARTNERS primarily serves international corporate, private equity, and investment funds clients, we have also acquired substantial experience representing banks and lenders in leveraged transactions, restructurings, and bankruptcies. We have been involved in the negotiation, management, and closing of several high profile mergers and acquisitions and serve as primary foreign counsel to several hedge funds and private equity funds. Our firm also has a strong tax practice, which has enabled us to advise several global clients on a regular basis with respect to their international tax structures. WOLFF & PARTNERS has extensive experience advising on a wide array of corporate and investment transactions and is well positioned to guide domestic and international clients through structuring, regulatory, and transactional matters. We have specific expertise and experience in structuring investments under Luxembourg law that appeal to international clients due to their effectiveness and legal certainty. These instruments include, without limitation, the use of Luxembourg companies as special purpose vehicles, holding companies, securitization vehicles, specialized investment funds, as well as entities organized for family wealth management and structures organized to benefit from Luxembourg’s favorable intellectual property regime. Our extensive involvement in numerous transactions involving elements of civil law and common law has perfectly positioned us to understand the differences in the legal systems and the manner in which these differences can impact the understanding of various parties, as well as transactions as a whole. This understanding and experience allow us to guide our clients through the complexities and peculiarities of international transactions. We have also developed a keen understanding of the business environment and believe that our commercial and financial acumen compliments our legal expertise and allows us to provide practical and efficient legal advice that addresses our clients’ unique commercial and legal needs. Even though we do have substantial knowledge of the international legal and business environment, we restrict our formal legal advice to Luxembourg law. WOLFF & PARTNERS aims to meet all the organizational, corporate, and administrative needs of our clients, and therefore offer a range of services, including business services, trust services, registered agent services, and fiduciary services. At WOLFF & PARTNERS, our corporate practice is indispensable and provides a solid foundation for our other core practice areas. We offer a full range of corporate services to assist domestic and international clients with the setup and operation of their Luxembourg companies and advise on a wide variety of corporate work, including mergers and acquisitions and corporate restructurings. We are able to provide legal advice to client companies on general corporate law matters and issues impacting day-to-day operations and to advise directors and managers on issues relating to corporate governance, compliance, fiduciary duty, and director and officer liability issues. We also advise corporate entities regarding bankruptcy and insolvency processes and proceedings. The combination of our corporate and tax expertise allows us to coordinate complex domestic and international corporate transactions, including international corporate restructurings. We are eager to assist clients with all of their corporate needs from the formation of a Luxembourg entity to the winding down and liquidation of a Luxembourg entity. In addition to these areas, we are also here to serve clients in need of other corporate and fiduciary services. 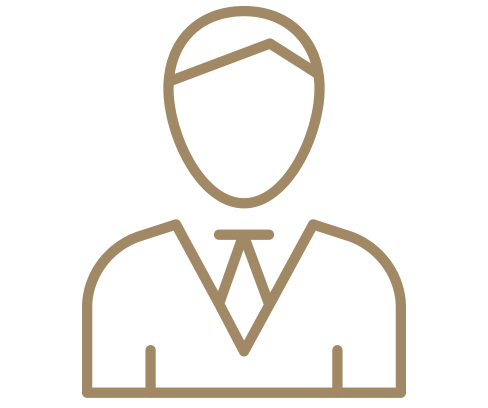 We advise both domestic and international clients on all aspects of buying and selling legal entities. These transactions often involve a cross-border component and require us to work together with other law firms and service providers across several jurisdictions. 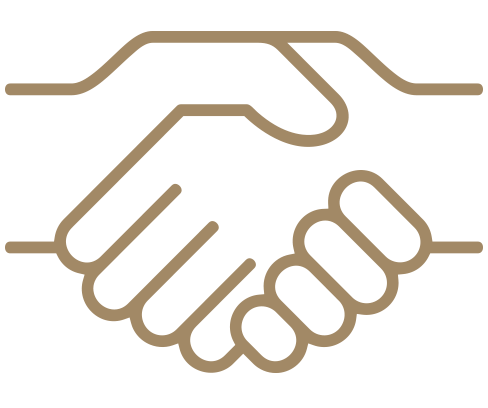 The transactions we work on mostly involve an international dimension, in which case we coherently work together with other law firms. We have gained extensive experience advising private equity fund managers and private equity investors on all aspects of the structuring and organization of private equity investments, as well as managing a broad range of investment transactions involving private equity and real estate investments. We can guide you through the initial structuring of such investments, assist with the negotiation of acquisitions and financing of private equity investments, and advise on shareholders agreements and management incentives, such as stock option plans. Although we have worked with private equity managers across all industries, we have extensive experience in aircraft finance and real estate transactions. 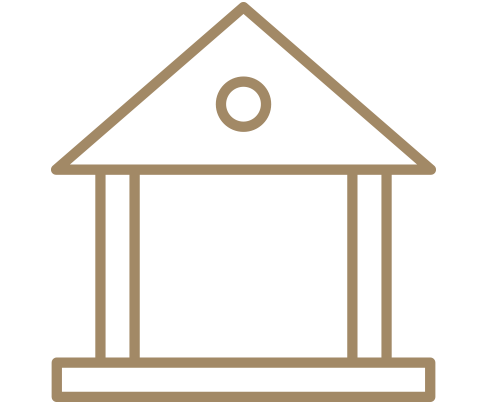 Banking and Finance law is one of the core practices at Wolff & Partners. We advise banks, financial institutions, asset managers, investment funds, and borrowers on banking and financial law matters, as well as the structuring and documentation of financing transactions. Given its highly skilled, multilingual workforce, stable business environment and political system, favorable taxation environment, easily accessible administrate and regulatory agencies, great ICT infrastructure, and central location for European and global headquarters, it isn’t surprising that Luxembourg is rapidly emerging as a premier technology hub in Europe and is becoming the home of a growing number of startups, FinTech and RegTech companies as well as Biotech companies. Luxembourg is the investment fund center of Europe, second in the world only to the United States. Luxembourg’s status as a major player in the investment funds market has been cemented by a legal and regulatory framework that offers unparalleled flexibility in fund structure and design that allows products to be tailored to the needs of clients and markets, while also providing rigorous investor protection. Luxembourg also offers a range of legal instruments for the structuring of investment funds, from unregulated corporate structures, such as the SOPARFI (financial holding company) and the SPF (private wealth management company), to regulated fund structures, such as the SIF (specialized investment fund) and the SICAR (venture capital investment vehicle). Luxembourg has become the destination of choice for promoters wishing to market their investment funds worldwide. We are involved in setting up Alternative Investment Funds (AIFs) as well as Reserved Alternative Investment Funds (RAIF) and advising asset managers with regard to the fund setup process, including advising on the most appropriate fund vehicle, preparing of the required documentation, securing any required regulatory approvals, and assisting with the formalities associated with the launch of an alternative investment fund and coordinating all service providers. We are not only able to advise general partners with regard to set up of investment funds but also limited partners and institutional investors when negotiating their participation in alternative investment funds. 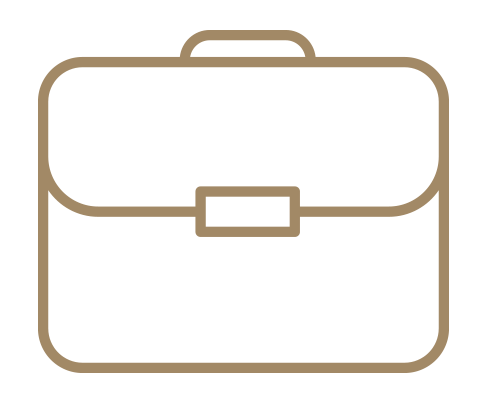 Our complimentary tax practice positions us to provide tax advice to advise fund managers relating to the efficient structuring and set up of the fund, carried interest entitlements of investment managers, and the remuneration pack of investment fund managers. Our investment fund practice extends beyond merely advising on the legal process of setting up an international alternative investment fund. We are available to address unforeseen events or to assist in the daily operation of the alternative investment fund. We assist throughout the lifetime of a fund and are available to advise on developing new strategies and deploying new assets, as well as regulatory, strategic, marketing, and operational requirements. Due to constantly evolving regulatory frameworks around the world, the regulatory landscape has become increasingly complex and difficult for both domestic and international companies to navigate. The cost of non-compliance with regulatory requirements is higher than ever. Due to our extensive knowledge of local regulations and our international competencies and experience, we are well positioned to guide clients through the regulatory and compliance labyrinth impacting their businesses and sectors and help them deal with their regulatory and compliance issues in an effective and innovative manner. We have extensive experience advising clients regarding regulatory and compliance issues in the banking and financial services sector. We can help clients manage their regulatory and compliance risk and reduce the impact of regulatory and compliance issues on their transactions and operations. We regularly advise clients with regard to the increasingly complex regulations that govern banking and financial transactions and activities. We also have experience guiding clients who exercise a professional activity within the financial sector, and therefore fall within the umbrella of “financial sector professionals” (PSF), through the authorization process and ongoing regulatory requirements by the financial services supervisory authority (Commission de surveillance du secteur financier – CSSF). We regularly advise clients on regulatory considerations involving shadow banking, securitization and other non-traditional lending schemes. We advise insurance and reinsurance companies with regard to regulatory matters affecting their domestic and international activities and transactions. WOLFF & PARTNERS has experience assisting wealthy individuals and families protect their wealth through personalized and sophisticated strategies to manage, transfer, and protect personal wealth on an international scale. We are committed to assisting international families with the protection and transfer of their wealth and understand that the strategies associated with wealth protection, wealth transfer, and inheritance require elements of tax structuring to be considered. We are well positioned to address clients’ tax related concerns relating to the protection and transfer of their wealth. We are able to handle all aspects of wealth structuring, including the design and implementation of wealth holding structures, by utilizing corporate vehicles, life insurance policies, regulated investment funds, and other tools. Our resources allow us to provide a unique and tailored service to meet all of our clients’ planning needs, regardless of the location of their property or family members. We also coordinate with other advisors involved in wealth management and family offices to ensure that comprehensive advice is provided. WOLFF & PARTNERS can also assist wealthy international families with other Luxembourg matters, including issues relating to residency and immigration.